Your guides on the journey to mission fulfillment, our team will help your people discover the powerful Christian principles of generous giving: gratitude, prayer, and faith. 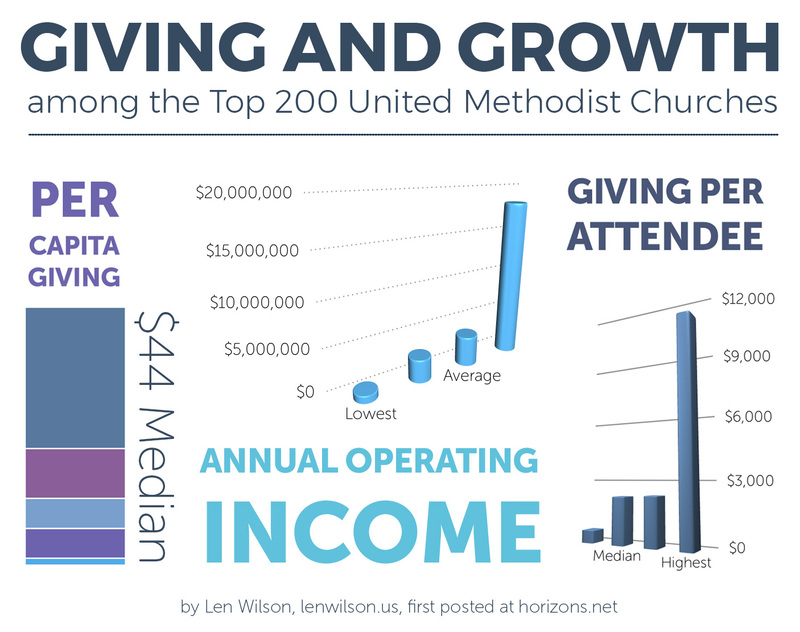 With our diverse, ecumenical, and experienced mix of pastors, business leaders, nationally recognized speakers, worship leaders, foundation heads, church leaders, and published authors, Horizons understands churches like yours. I need help encouraging my congregation to be more generous as part of their discipleship journey. I need help planning a capital or annual giving campaign. Giving365 will help you grow giving 365 days a year by providing comprehensive resources to apply immediately in your church. Giving365 subscribers receive ebooks describing best practices with step-by-step instructions for implementation, easy-to-use templates, and other stewardship resources. Subscribers receive weekly blogs containing effective how-to strategies and overviews of generosity principles. Subscribers get access to the Giving365 vault, containing additional resources for growing giving. Simple, effective tools you can use immediately. Resources that will dramatically increase giving. Customizable resources for any congregation. Contact us, and we’ll set up a free, 20-minute strategy session, designed to help your organization ignite generosity. How can we help you inspire generosity? When is best to reach you? It is both exciting and fulfilling to work with church leadership to raise the discipleship temperature in a congregation. I love to see and hear about those moments when someone takes a step toward being more like Jesus, leans into generosity, and in doing so experiences the joy that God intends for them.